A deep hole is a hole whose length proportion is greater than 10 to the diameter of the hole. In most cases, the depth ratio of L/d is greater than 100. 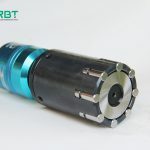 Such as cylinder hole, axial shaft oiled hole, hollow main shaft hole and hydraulic valve hole, etc. 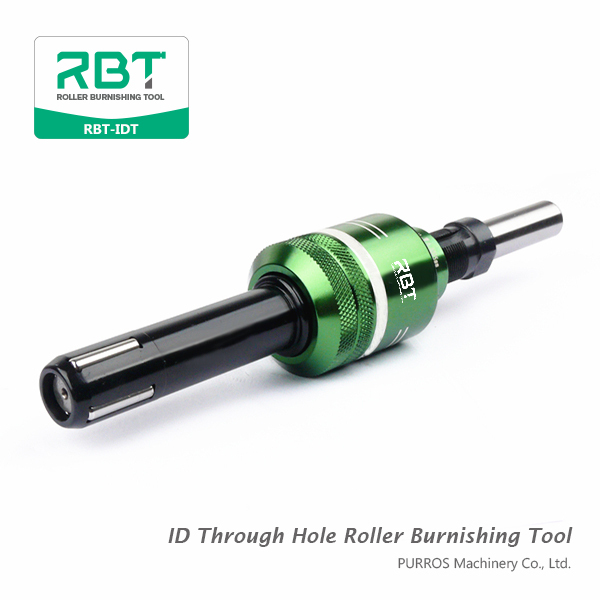 The machining precision and surface quality of these holes are high. Moreover, some processed materials have poor cutting performance, which is often a major problem of production. However, as long as we make reasonable use of the processing conditions, understand the characteristics of deep hole processing and master the processing methods of deep hole, we can solve these problems. Rolling the deep hole is the first and surface finishing and strengthening process commonly used in deep hole processing. It can be decreased from the original (after finishing) surface roughness Ra6.3～3.2μmm to Ra1.6～0.1μm. The surface hardness can be increased by 30％～50％, and the surface metal fiber can be intact, and the anti-fatigue strength of the workpiece can be improved. The roll burnishing process is smooth and does not cause burns and cracks. The operation of the tool is simple and the processing efficiency is high. The process dosage during rolling: Vc=20 ~ 100m/min, f=0.2 ~ 0.5mm/r, and the overshoot of rolling pressure is 0.05 ~ 0.15mm. Lubricating fluid is mechanical oil. Problems that should be noted: the inner hole of the workpiece must be cleaned before rolling; the surplus should be controlled flexibly. If the workpiece material has high hardness, thin wall and low roughness value of the original surface, its overshoot is smaller. On the contrary, it can be bigger. 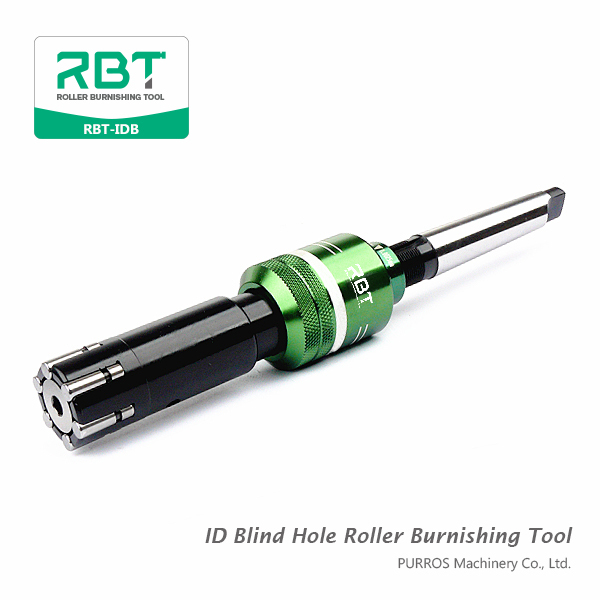 ID Roller Burnishing Tools produced fine surface finishes and control size of ID surfaces. 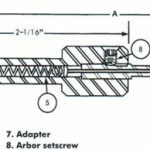 The tools are easy to set for diameter with the micrometer adjustment nut.